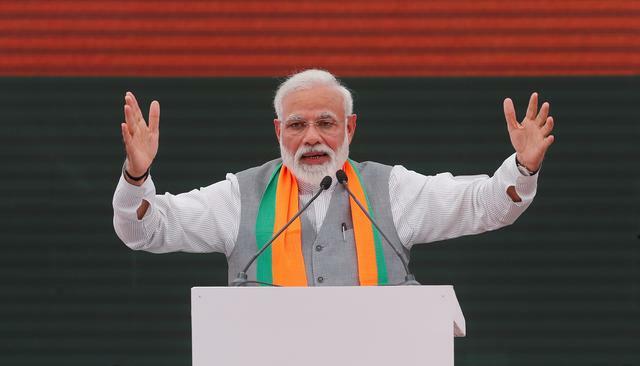 An Indian lawmaker belonging to the ruling Bharatiya Janata Party (BJP) has called for his government to begin “serious homework” for a war with Pakistan. 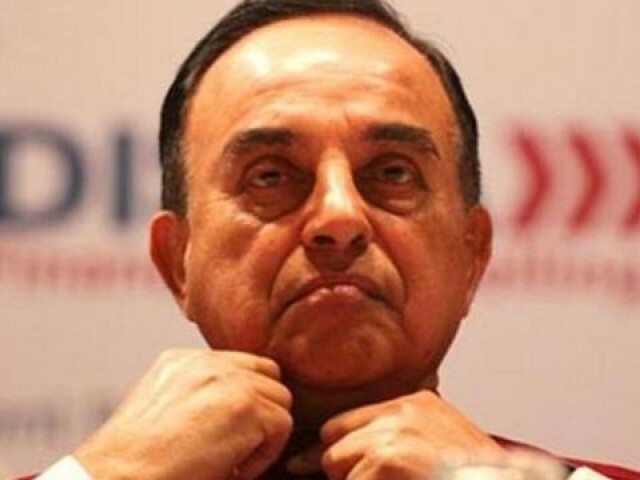 Subramanian Swamy, a Rajya Sabha MP, said the time has come to “wage war against Pakistan,” Press Trust of India reported. The Indian lawmaker was speaking on India’s allegation that the family of convicted spy Kulbhushan Jadhav was harassed in Pakistan, a claim that Islamabad has denied. He likened the alleged harassment to “Draupadi’s vastraharan”. India accused Pakistan on Tuesday of harassing the family of self-confessed spy on death row Jadhav, saying their meeting was held in an “atmosphere of coercion”. Jadhav met his mother and wife in Islamabad on Monday, their first meeting since his arrest from Balochistan last year on charges of espionage and terrorism. “It appears that Jadhav was under considerable stress and speaking in an atmosphere of coercion,” the Indian foreign ministry said in a statement shortly after top Indian officials debriefed his family in New Delhi. However, the Pakistan Foreign Office rejected India’s claim that Jadhav’s family was harassed during their meeting. “The Indian baseless allegations and twists that come 24 hours later, about the visit of the wife and mother of Commander Jadhav are categorically rejected,” it said in a statement on Tuesday night. Ok got it . The mp is suggesting a new movie. Please make sure you add katrina kaif and amtibachan in it. And put him as a general who works as an under cover agent .. paka masala movie .